What size of flange will this handle fit? My flange circumference is 1 inch. What is the circumference of the base of the handle? Will it fit 1inch flange? 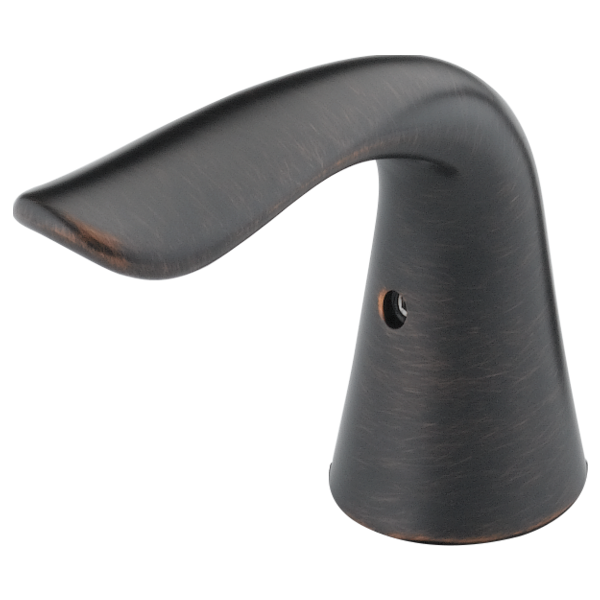 What are the dimensions for faucet handle H238SS?